Do you want to get an online college education, but don’t think you can afford one? Many online colleges offer certificate programs, which provide you with specialized training in a particular skill or trade. For example, Penn State World Campus offers 72 different certificate programs, including digital arts, financial planning, and nursing management. A certificate requires fewer courses than a full college degree and takes one to two years to complete, which in turn allows you to save money. The average costs of these programs can vary by college. The Bureau of Labor Statistics outlines a variety of potential career fields you can obtain with an online college certificate, including healthcare, criminal justice, and mechanics. You can also directly enter the workforce upon completion of a certificate. To qualify for a certificate, you’ll need at least a high school diploma or a GED.  Save By Earning Your Degree Online! You May Qualify for $6,095 in Grants! One major financial benefit of attending an online college is its flexibility. Since you aren’t in a physical classroom at a scheduled time, you can complete your classes during your own free time. Rather than having to quit your employment to attend school, you can keep your job and continue to make money, which can be used to pay for your tuition and fees. Another way to save money is through educational tax breaks, which can only be received if the school is accredited and designated by the Department of Education as a Title IV school. Educational tax breaks come in a variety of forms. For example, the Internal Revenue Service (IRS) discusses tax credits, which reduce the amount due. This can, in certain scenarios, even refund various amounts on a tax return. Eating on-campus can be expensive. For example, Wellesley College mandated that undergraduates purchase a meal plan, which costs about $7,442 per year. This averages out to about $12 per meal. While Wellesley College might be an extreme example, the average cost of a college meal plan ranges from $1,200 to $3,500 a semester, according to NBC News. Even without a meal plan, food on campus ends up being costly because universities often increase the cost of dining services as a way to make a profit. Rather than spending money to eat on-campus, you’ll save an average of $2,625 per year or $219 per month by eating at home, according to the Bureau of Labor Statistics. 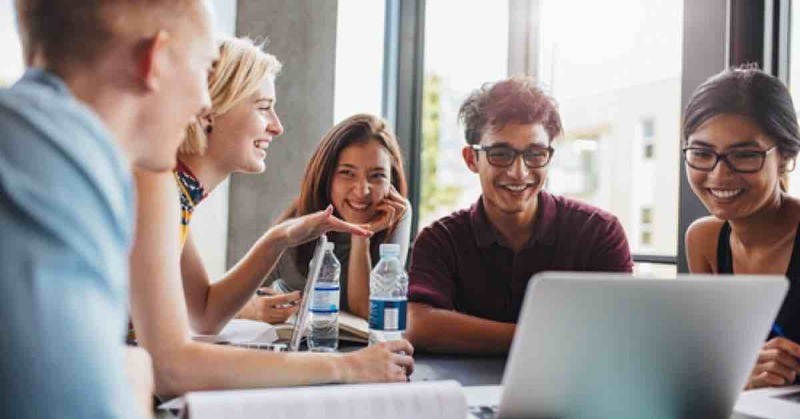 There are a number of reasons why you might choose to attend a school outside of your home state, including ease of admission, interest in a specific program, and economic opportunity. A school outside of the state, however, can be expensive. According to the Economist, public universities often require higher tuition from out-of-state students, as in-state students have tuition subsidized by state taxes. These increases often undermine the cost-effectiveness of public universities. Earning a degree online, however, can potentially offset these costs. For example, analysis of a public Florida school shows students saved around $20,000 by earning their degree online, rather than in person. Some universities, like Ohio State University Online, allow students, even those who live out-of-state, to pay in-state tuition rates. Driving to campus and struggling to find a close parking space can be a challenge. Going to an online college eliminates the need to commute between home and campus, therefore saving you money. By only needing a computer and an Internet connection to complete your online program, you’ll avoid having to pay for gas, parking permits, as well any plane or bus tickets to travel home for the holidays. Another additional cost of traditional college campuses comes from extracurricular activities, such as clubs or sororities/fraternities. These additional charges can add to the burdens already created by tuition, books, and housing. For example, at Dartmouth College, new member dues to join a Greek sorority range from $335 to $647, depending on the chapter. Some dues at universities for student-run clubs can also charge as much as $2,500. You may also need money for other additional costs, like club T-shirts, traveling to tournaments, team outings, and hosted events. These costs can add up quickly. Online schools, however, eliminate the pressure to participate in such organizations, helping to curb additional spending. Next to tuition, housing is the next biggest expense for college students. Business Insider reports that most college websites underestimate the average cost of off-campus housing by as much as $5,000. Aside from expensive cities, some on-campus housing can be more expensive than an off-campus lease. Not to mention, some colleges have mandated housing requirements, increasing the cost of housing. Without a physical location, online schools allow students to live anywhere, even out of state. This could mean living with parents or sharing with roommates, thus removing housing costs altogether. For independent students, however, this removes the economic burden of living close to campus. Just because an online education is different than traditional schools doesn’t mean students are exempt from traditional financial aid. As a matter of fact, online colleges can be just as eligible for financial aid such as scholarships and federal student aid. Information about the latter can be found at Free Application for Federal Student Aid, also known as FAFSA. Keep in mind, however, that the online school must be accredited and designated as a Title IV school. In addition to financial aid, accredited online schools ensure that your credits are transferable to another university (if you plan to switch schools) and that it will be recognized by a potential employer as a legitimate educational institution. Some employers will not hire you if the online school you attended is unaccredited. The Bureau of Labor Statistics also notes grants and scholarships as methods for offsetting costs of school. There are even scholarships available to older students looking to further their education. 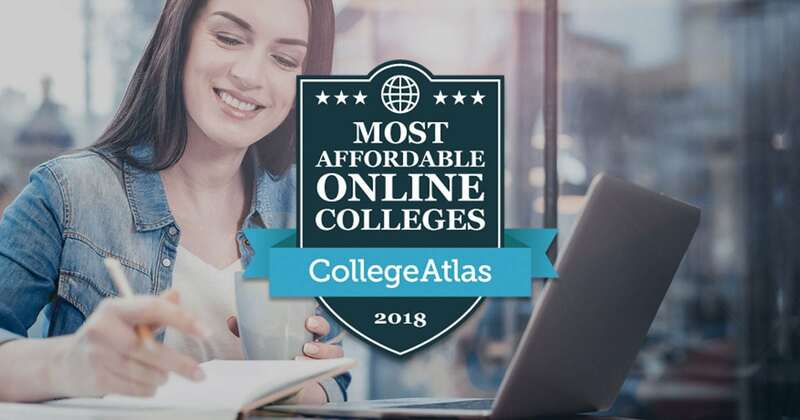 Finally, for those looking to expand their educational horizons, whether to figure out what to study or simply to learn new things, there are a variety of Massive Open Online Courses (commonly known as MOOCs) that are available. According to The Atlantic, these courses, typically entry-level, are often free, like at San Jose State University’s School of Information. Those that aren’t free are still available for a fraction of the typical price. Now, these courses rarely count for college credits, but they offer you the chance to get a high-quality education. Some courses are even offered at Ivy League schools, including Harvard University, the University of Pennsylvania, and Princeton University. This can give you the opportunity to explore their academic options without breaking the bank. As you decide whether or not an online college is right for you, the cost of attendance should be an important factor. From having more flexibility to not having to pay for housing or on-campus meals, attending an online college can save you thousands of dollars. 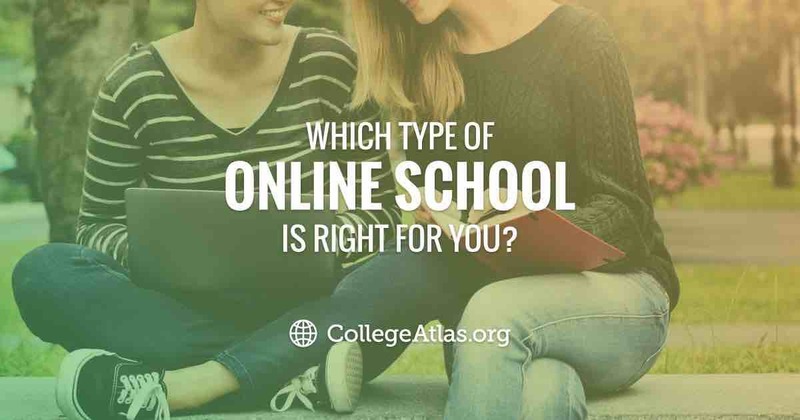 You’ll still get the same quality education as a traditional college (as long as the online college is accredited) and can even keep your job. You will also get to work at your own pace and do it in the comfort of your own home.